Cherry Hill Fire Chief Thomas Kolbe also talked about the Cherry Hill Fire Department’s recent international accreditation last week. Members of the Cherry Hill community came out to Town Hall on Wednesday night to get their first look at the body cameras all township police officers will wear beginning in October. The police department has purchased Axon Body 2 cameras for every officer after conducting a multi-year pilot program. Cherry Hill Police Chief William Monaghan said the department is now working on creating a policy for how the cameras will be used. 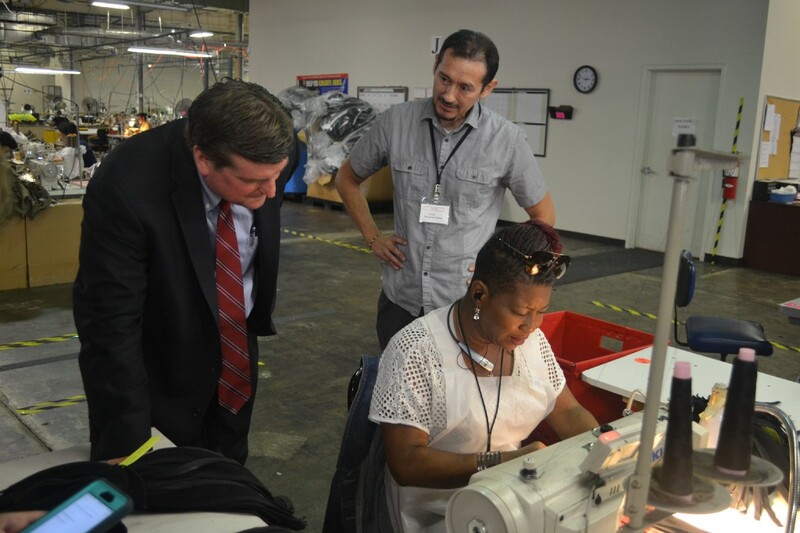 In 2013, Bestwork Industries for the Blind, a nonprofit corporation employing blind and visually impaired people to manufacture a variety of products, moved to Cherry Hill with help in the form of $1 million from the New Jersey Economic Development Authority’s Small Business Fund. Three years later, Bestwork Industries is expanding in both the number of products it’s manufacturing and the number of employees it’s hiring. A few days after the Cherry Hill Fire Department announced it had become an internationally accredited fire agency, Fire Chief Thomas Kolbe spoke about the long and detailed accreditation process. The fire department began the process in May of 2014 and had to undergo a self-assessment and on-site peer review. Cherry Hill Fire Department is the first fire agency in New Jersey to become internationally accredited. Cherry Hill Police are looking for two suspects in the above photos. Cherry Hill Police released photos on social media last week of two suspects who are thought to have committed a theft at the Cooper Landing Road Wawa. No additional details were released about the case. Anyone with information on the suspects is asked to contact Cherry Hill Police. 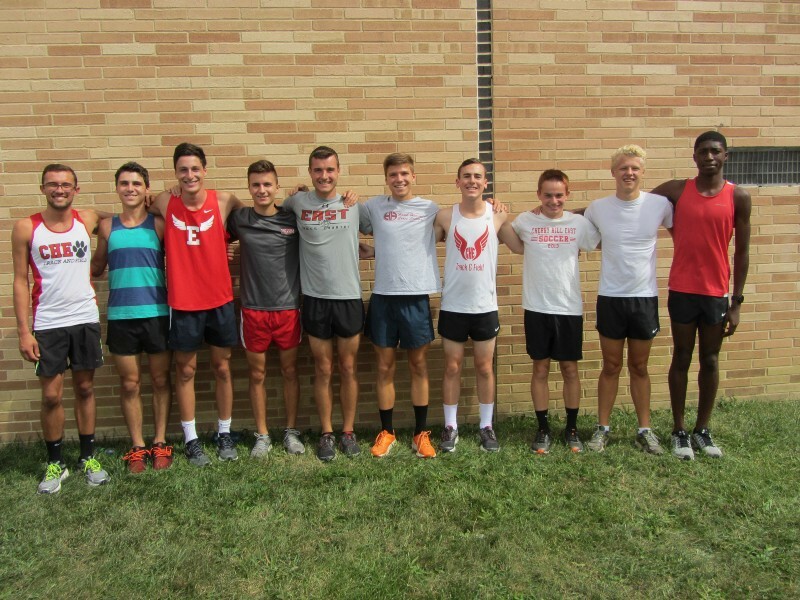 The senior class of the Cherry Hill East boys’ cross country team wants to close out their finals season on a high note. With high school fall sports kicking off on Thursday, the Sun wrapped up its fall sports season previews with a look at the Cherry Hill East boys’ cross country team and the Cherry Hill East girls’ volleyball team. The boys’ cross country team is going for its fourth consecutive sectional title this season, while girls’ volleyball hopes to make a deep run in the Group IV playoffs.